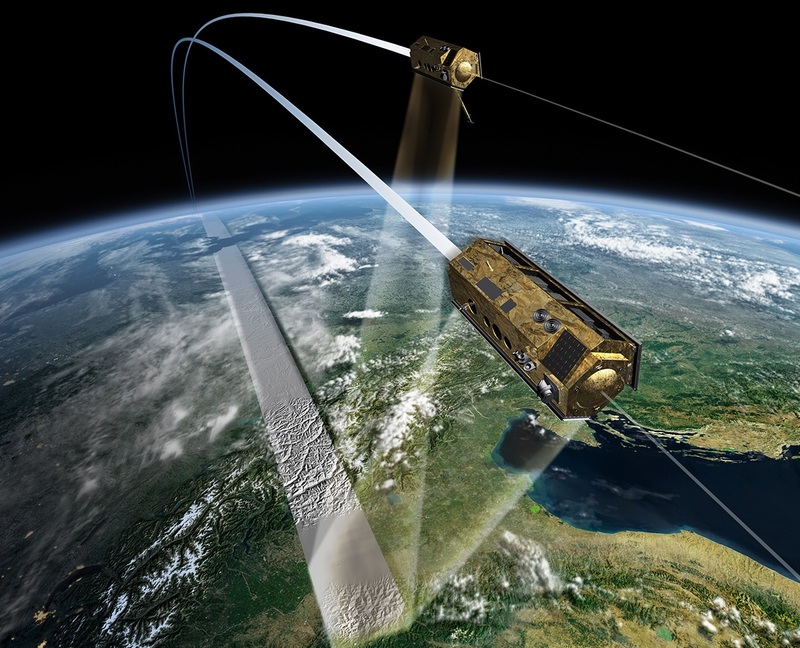 We want to revolutionize Earth observation by operating satellites at much lower altitudes than usual. Our satellites will be smaller, lighter and cheaper to launch while achieving a better resolution than today’s devices. Check out our latest DISCOVERER newsletter capturing the recent exciting outputs from the project. 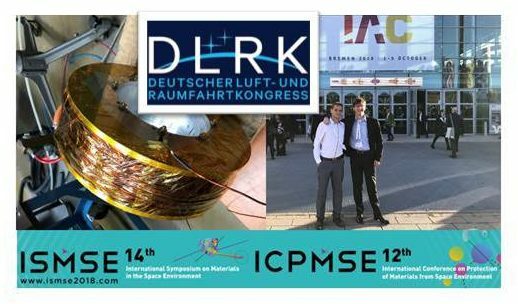 Do you want to learn more about the physics, design challenges, system modelling, and market opportunities of VLEO (very low earth orbit) satellites? Then check out our complete DISCOVERER video playlist! Watch our brand new DISCOVERER video explaining the most important facts about the project. On 15th June, the DISCOVERER Steering Committee met four experts and the EC Project Officer in Barcelona to assess and discuss the work and progress of the DISCOVERER project carried out during the first period.